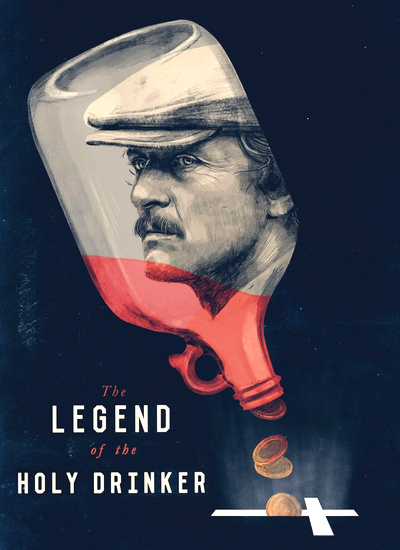 Rutger Hauer portrays a downtrodden alcoholic who gets a chance for redemption in this 1988 drama, one of Italian director Ermanno Olmi's few studio ventures, adapted from the last novella by Austrian-Jewish writer Joseph Roth. Andreas (Hauer), a bum who sleeps under the bridges of the Seine, is given 200 francs one day by a mysterious old man (Anthony Quayle) who asks only that he put the same amount in the poor box of a local chapel as soon as he can afford to. Andreas finds temporary work, then sets out to return the money, only to be sidetracked by assorted temptations and memories of his tormented past as a miner in Poland. Yet his wallet is always miraculously replenished. Andreas can't believe his luck, but his determination to follow through on his promise to pay back Therese proves more challenging than he expected.